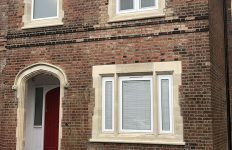 The attractive new offices of Harrogate Borough Council in North Yorkshire have benefitted from an innovative mix of timber and aluminium thanks to use of Senior Architectural Systems’ Hybrid windows, doors and curtain wall. 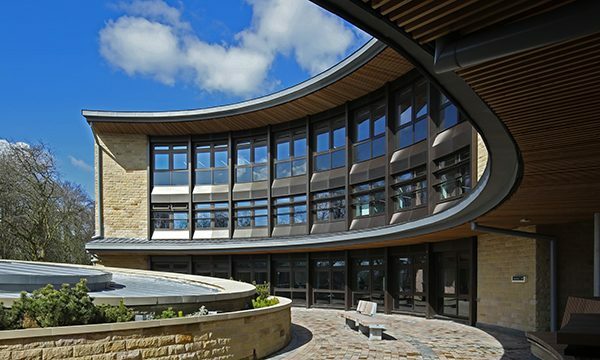 Located within a wooden conservation area in the leafy spa town of Harrogate, the new civic centre has allowed the council to consolidate its facilities in one single-site location. 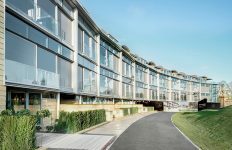 Designed by architects Farrell and Clark, energy-efficiency was a key requirement of the new build project and the use of Senior’s Hybrid timber aluminium system has provided a high performance, low maintenance solution that perfectly complements the natural beauty of the site. 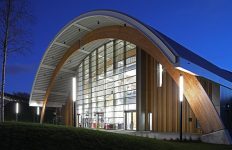 Installed by Frostree Ltd for main contractor Harry Fairclough Ltd, Senior’s Hybrid doors, curtain walling and windows combine the durability of aluminium externally with the environmental and aesthetic benefits of timber internally. 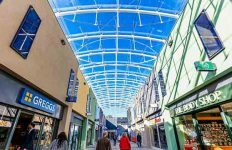 Offering specifiers the best of both worlds, the robust external aluminium can be powder-coated in any RAL colour whilst the attractive internal timber is available in a range of wood types and finishes. For more information about Senior, visit www.seniorarchitectural.co.uk or search for Senior Architectural Systems on Twitter, LinkedIn and Facebook.